A well-run bar can be a money making machine, but a poorly run one can be an owner’s worst nightmare. 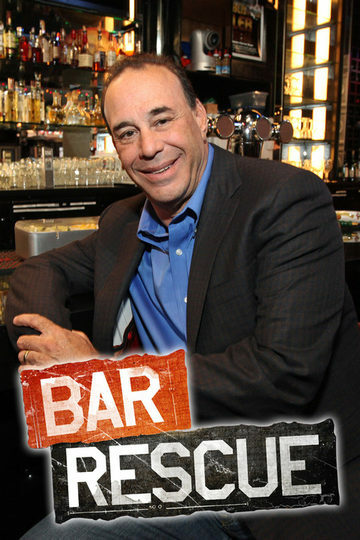 "Bar Rescue" is a docu-reality series featuring veteran nightlife expert Jon Taffer as he seeks to revamp and rescue bars on the brink. Taffer and his dream team of industry experts understand the science behind a bar’s success and spare no details in their rescues; tackling everything from the perfect pour, to the height of the bar stools.